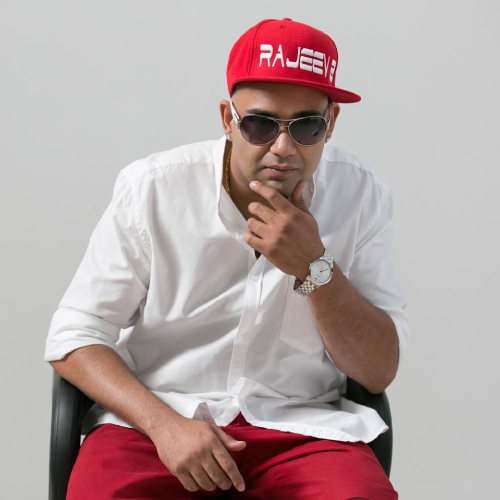 Although a cemented feature in the Bhangra music scene it seems that Rajeev B is showing no signs of slowing down, always adding to his rich portfolio to encourage up and coming artists to produce remixes. The musical entrepreneur is now set to release ‘Chapter 3’, a much-awaited edition to the series ‘The B-Mix’. Rajeev B is passionate about giving his supporters the music that they crave for, setting to unveil ‘Chapter 3’ at this year’s Bhangra Showdown competition. This will take place at the SSE Arena, Wembley on the 7th February 2015 with free giveaways included in every event booklet. Made by B Famous Productions the mixtape comprising of 15 remixed tracks; all varied in genre and theme. Showing off his eclectic style fans can enjoy twelve Bhangra songs, two Bollywood tracks as well as an English song, all embossed with the unique Rajeev B stamp. 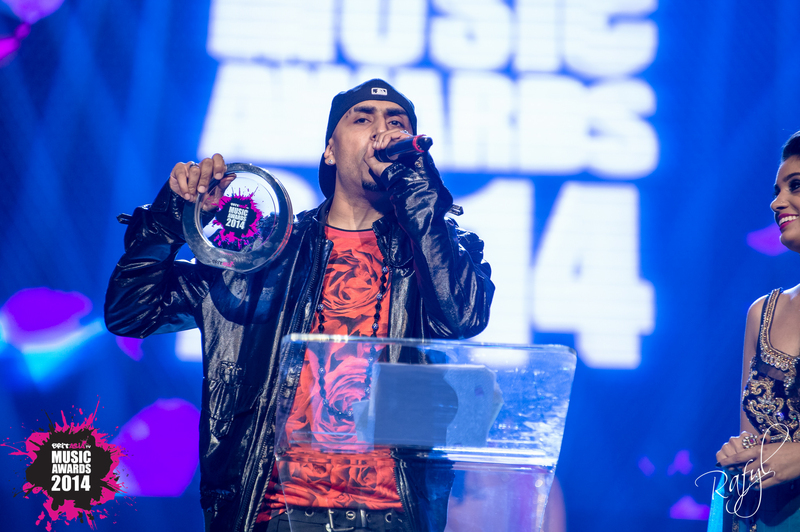 Although being a fountain of various talents Rajeev B has collaborated with the likes of Diljit Dosanjh, Money Aujla, Miss Pooja, Jelly Manjitpuri and Nirmal Sidhu on the mixtape as well as generating support from Kudos Music, Mobo.co.uk, The Smile Studios and E3UK. Although the catalyst of his own success Rajeev B still works with at sense of modesty, thanking the people that made his fame possible. ‘I would like to thank my friends, family and fans for making this happen, their continued support has seen me reach the level I am at today. I would also like to thank the artists that make the material I mix, without their great tracks these remixes would not be possible’. Renowned for experimenting with sounds and influences Rajeev B has perfected his style over the years, now offering aspiring artists the opportunity to join the B Famous project, a venture that helps talented individuals break into the music scene. 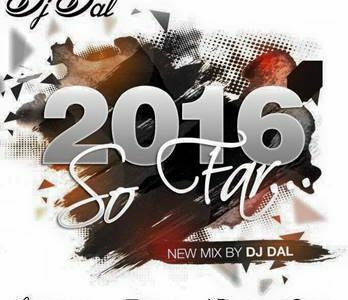 We expect the iconic act to experience a great response from this latest release with 2015 being an extremely busy year. Being branded ‘The Mixmaster’ by the industry critics have claimed that ‘Chapter 3’ will reach the same limits as his previous ‘B-Mix’ mixtapes, preparing supporters for both his album and another mixtape set to drop towards the end of the year. 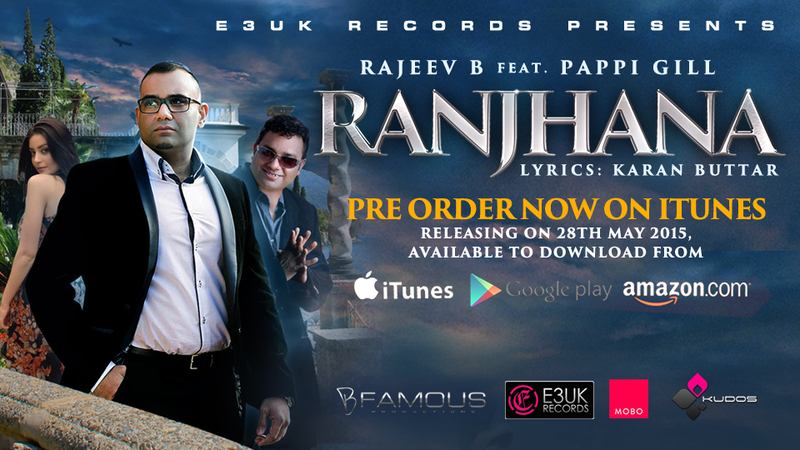 Keep yourself up to date with everything Rajeev B related on Facebook, Twitter as well as the Rajeev B website. You can also download ‘Chapter 3’ from the official Rajeev B site free of charge from the 8th February 2015. If you would like to learn more about Rajeev B and the B Famous project then visit www.rajeevb.com.